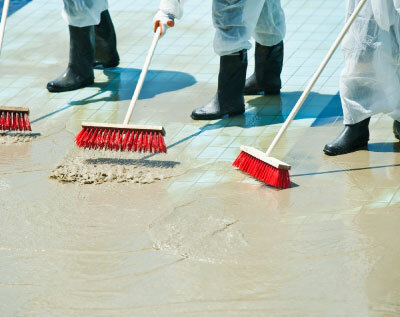 Emergency Cleanup Services in New York | North Hills Office Services Inc. 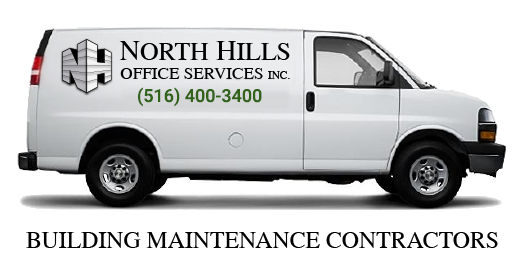 If you have experienced fire, smoke, flood or vandalism damage on your property, North Hills Office Services is here to help. We are leaders in Emergency Cleaning services. We have been providing emergency cleanups in the Metropolitan New York area for over 45 years and can provide immediate attention to any size disaster. Our emergency services are available 24 hours / 7 days a week for your convenience. Our team of skilled janitors is ready to clean your property providing prompt attention to bring the losses down to a minimum always following the safety protocols and standards.